As the United States faces Japan on Sunday in Vancouver, B.C., in the Women’s World Cup final, the boom in U.S. women’s soccer can be traced back 16 years. But will the game’s slow, steady growth be enough to ensure the survival of women’s pro soccer in America? 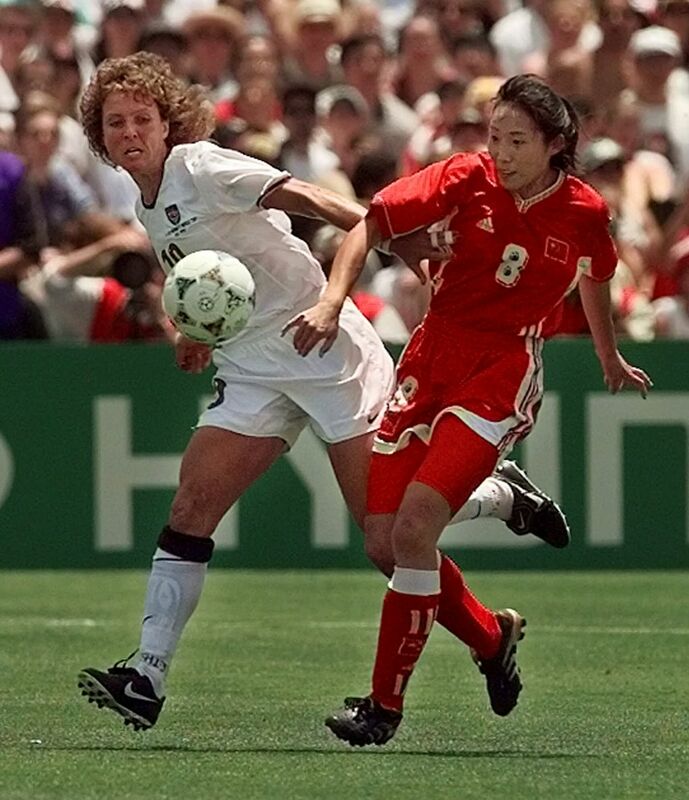 Michelle Akers, the pride of Seattle and a pioneer of women’s soccer, put it aptly in 1999. The sport was about to burst like the grand finale of a fireworks show, straight into the public consciousness. The nation was riveted to a charismatic group of female athletes like never before — and perhaps never since. At least until now. The U.S. beat China on penalty kicks in front of 92,000 fans at the Rose Bowl (including President Bill Clinton) and 40 million television viewers, still the most to watch a women’s sports event. Brandi Chastain stripped down to her sports bra after her game-clinching kick, and a women’s soccer revolution was born. As the Americans try on Sunday in Vancouver, B.C., for their first World Cup title since that cultural watershed moment, it’s fair to ask just where those ripples have taken us. The first time a women’s soccer boom was predicted for this country came in 1991, when Akers’ goal in the 88th minute gave the U.S. a victory over Norway in the title game of the first Women’s World Cup. The next time was in 1996, when the U.S. women won the Olympic gold medal in Atlanta. Then came the star-studded ’99 team with Chastain, Mia Hamm, Julie Foudy and the other players who captured the American public’s fancy. Chastain was on the cover of Time, Newsweek and Sports Illustrated. Her sports bra went on display in the Sports Museum of America in lower Manhattan. The U.S. team, elevated to celebrity status, embarked on a post-World Cup victory tour of friendly matches that averaged 34,000 fans — and resulted in five straight shutouts. It was the forefront of a genuine soccer boom — one that is still being felt today in this country. You can see it in the booming numbers for youth participation. According to FIFA, more than half of the world’s registered female soccer players are from the U.S.
What the post-’99 boom (supplemented by Olympic gold medals for the American women in 2004, 2008 and 2012) hasn’t done, however, is ensure a profitable and robust professional league. Two women’s pro leagues have started and folded since then, in fact. The Women’s United Soccer Association (WUSA) lasted from 2000 to 2003. Women’s Professional Soccer (WPS) made it from 2009 to 2012. When the WPS shut down, it was replaced by the National Women’s Soccer League (NWSL), which is in the midst of its third season, with nine teams, including the Seattle Reign FC. 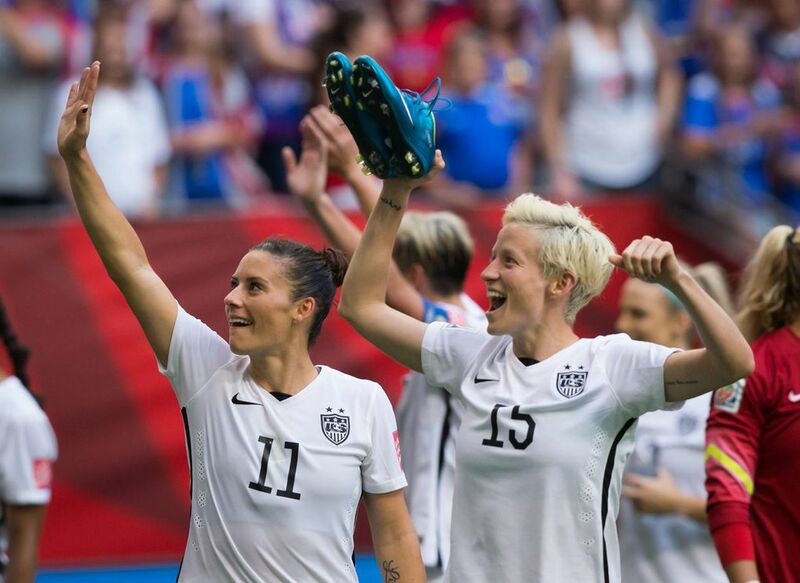 The NWSL, like the leagues before it, hopes for a bounce from the Women’s World Cup. It hopes the current group of American stars proves as charismatic and captivating as the previous generation. Certainly, there is an intriguing mix of established stars like Abby Wambach, Megan Rapinoe, Alex Morgan and Hope Solo, a breakout player in Carli Lloyd, and a new crop in Julie Johnson, Morgan Brian, Tobin Heath and Lauren Holiday. Soccer aficionados say there is a reserve of even younger players behind them, just ready to burst out internationally in the upcoming years. To Lesle Gallimore, the University of Washington’s women’s soccer coach and a star player in the 1980s and ’90s, it’s not so much a new boom as a more enduring model of slow, steady growth. She notes the vast improvement of the women’s game worldwide, compared with the early days of the U.S. team when only a few international rivals — mainly Germany, China and Norway — offered stiff competition. The media attention and television coverage surrounding the World Cup continues to grow exponentially. All 52 World Cup matches will be televised on one of Fox’s outlets, and 16 of them on the prime Fox, by far the biggest sustained televised output ever of women’s soccer. Gallimore believes the current pro league is better set up to succeed than its predecessors, which she called “just not great business models.” Now the league is subsidized — at least for now — by the U.S., Canadian and Mexican federations. “It’s a great model, but how long can the U.S. stay in that business?’’ Gallimore asked. “Probably not forever. 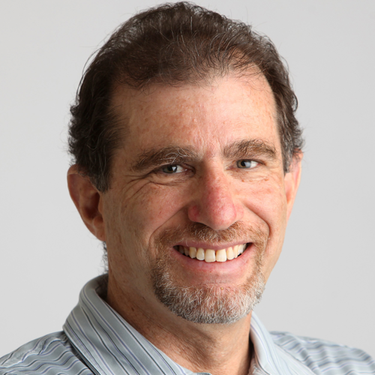 It’s probably a five-year plan to see if the league can stand on its own two feet, and then it (the U.S. federation) will have a decision to make. It turns out the ripple effect of 1999 has resulted in a solid foundation for women’s soccer — one that doesn’t rely on periodic bursts of the rapt attention a World Cup or Olympics bring to sustain it.